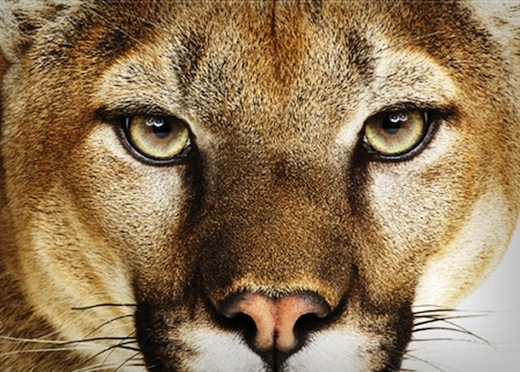 In its Q3 earnings report, Apple Inc has confirmed the release of OS X Mountain Lion, the latest version of its desktop OS, will go on sale tomorrow. The company had previously released the final beta version of the OS to registered developers earlier this month. We took a look at some of the new features that are coming in Mountain Lion, and we’ll have a full review of the OS (both the good and the bad) for you first thing tomorrow. The OS aims to push iOS further toward the desktop, and you’ll see lots of that with the update. You’ll have features such as AirPlay, Notes, Reminders and much more. There are also some features that are likely to take a bit to get used to. Apple’s implementation of iCloud is…different, to say the least. The new Gatekeeper feature, which aims to keep OS X users safe from malware is also controversial. Look for the full review tomorrow here on TNW Apple, and bear in mind that anyone who bought a new Mac in the past month will have a free upgrade to the new OS, so there’s no need to feel slighted if you snagged a new Retina MacBook Pro or Air after their refresh. Just head over to Apple’s Up To Date page and register for your free ML copy.